Download the biggest airline ecommerce research available! 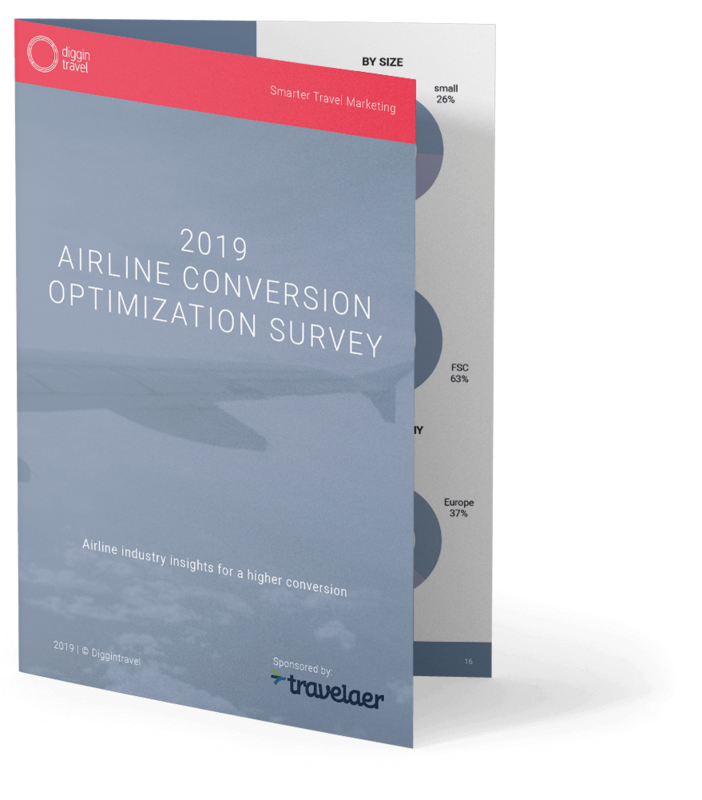 Results from 38 airlines surveyed, 90+ pages of ecommerce best practices, more than 50 charts and real airline examples – all in one place. What Will You Find Inside This Whitepaper? Thanks! We will contact you shortly with further details.